Towson Divorce Lawyer - Howanski & Erdman LLC. Family Law. Maryland. 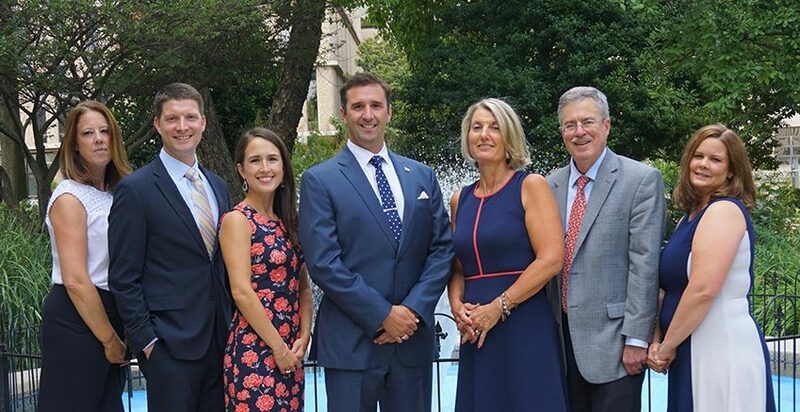 The attorneys at the office of Howanski & Erdman, LLC provide experienced and dedicated legal counsel to husbands, wives, mothers, and fathers in family law matters across Maryland. The firm provides counsel over a variety of family law issues including divorce, separation, child custody, child support, asset division, post-divorce modifications, and nearly every family law matter that may arise. © 2017 Towson, Maryland Family Law Lawyer - Howanski & Erdman LLC, Attorney at Law. All Rights Reserved.